Book Haven: God is Dead - Ron Currie, Jr. This sounds like quite a read! I will have to add it to my wishlist. Thanks for the great review! 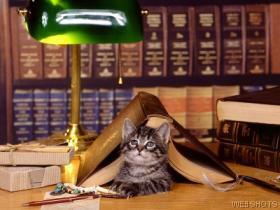 literary feline - It was a good read! It's very rare that I actually pick up a novel shortly after it was published, especially debut fiction. I hope to see this author become more well known in the future.